How does building character in children help build childhood development and learning? See an Aspen Ideas Festival conversation with Character Lab’s Angela Duckworth and Jackie Bezos of the Bezos Family Foundation. 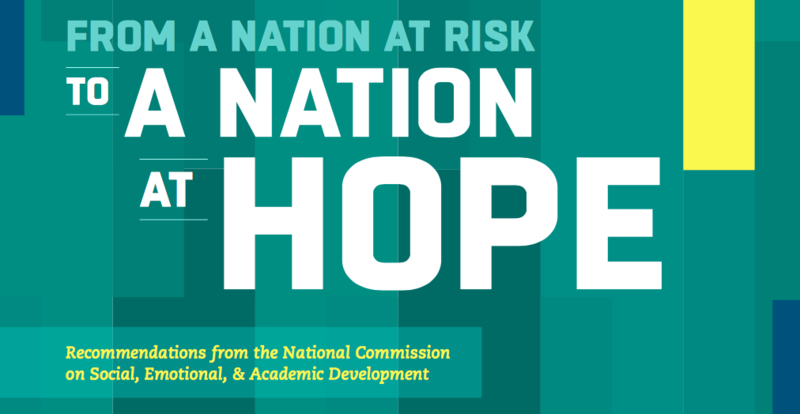 Based on conversations with people representing all players in education — students, parents, practitioners, researchers, policymakers, and more — the National Commission has produced a thoughtful analysis and practical agenda outlines. Chapter 1 outlines how learning happens, provides evidence confirming that learning has social, emotional, and cognitive dimensions that are inextricably linked, and makes the case for why it should be a priority in all schools. It’s in demand: Parents, educators, students, and employers demand that schools teach social, emotional, and academic skills. It supports overall success: Evidence confirms that supporting students’ social, emotional, and cognitive development positively impacts: attendance, grades, test scores, graduation rates, success in college and careers, more engaged citizenship, and better overall well-being. Children and youth must be intentionally taught social, emotional, and cognitive skills. Students are asked to exercise these skills as they learn academic content and in their interaction with peers and adults throughout the day. Lastly, but perhaps most importantly, the learning environment is physically and emotionally safe and fosters meaningful relationships among and between adults and students. It requires working all together: Building stronger partnerships between educators and the many other people who serve children and youth can create a more seamless developmental and learning continuum for all young people. Chapter 2 outlines six recommendations for action to accelerate efforts and help local communities address young people’s comprehensive development. Set a clear vision that broadens the definition of student success to prioritize the whole child, and articulates the social, emotional, and academic knowledge that students need. Transform learning settings so they are physically and emotionally safe and foster strong bonds among children and adults. Change instruction to teach students social, emotional, and cognitive skills and embed them in academic learning and in schoolwide practices. Give students the opportunity to learn specific skills and competencies throughout the school day (i.e., core academic classes, recess, lunchroom, hallways, extracurricular activities), not just in stand-alone programs or lessons. Build adult expertise in child development to ensure that teachers and other youth-serving adults receive the professional learning and ongoing supports they need to model and teach social, emotional, and cognitive skills to young people. Align resources and leverage partners to coordinate between schools, families, and communities to support healthy learning and development in and out of school. Forge closer, dynamic connections between research and practice by changing how research gets done. Chapter 3 describes six key levers that can move us forward, and the role that everyone can play to accelerate a movement to educate the whole learner. Strong local ownership will allow communities to have the flexibility and autonomy they need to devise plans that work best for them and that address the unique strengths, needs, and contexts of their students and families. Implementation knowledge, models, and expertise about the “how” must be available for schools, districts, and communities to have a clear understanding about how to infuse social, emotional, and cognitive skills into learning academic content and into young people’s experiences throughout the day. Leaders must be trained in child development to effectively implement practices that support social, emotional, and academic development through deliberate instruction, such as through teacher preparation programs, training programs, and ongoing support for all adults within learning settings. Ensure there is a continuous improvement process so schools, districts and communities can iterate, adjust and modify as they move forward and as they refine their goals and measurements. Advocate for aligned policies that can accelerate change toward the whole child agenda. 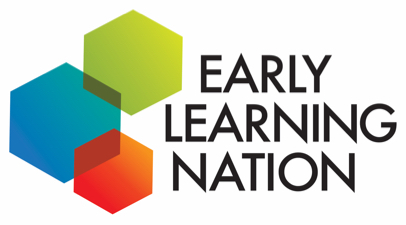 This report, and the related policy recommendations, “Policy Agenda in Support of How Learning Happens,” suggest changes in state guidelines, funding mechanisms, assessment approaches, and licensing criteria to better support social, emotional, and academic learning. Foster the creation of cross-sector coalitions to ensure that not only parents, educators, and community leaders are a part of this movement, but institutions, policymakers, business, civil rights, health and human services, and faith-based communities are also working together as allies and are united.